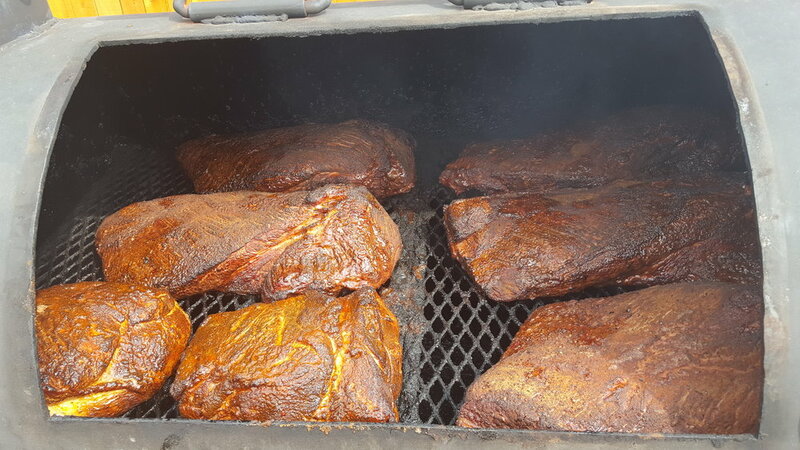 STIKY RIBZ BBQ is a family owned business located in Forney Texas. 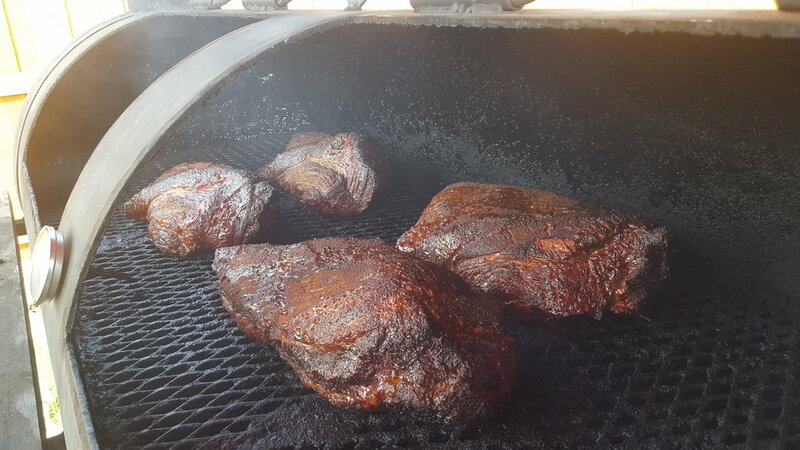 Take a bite of our mouthwatering BBQ slow smoked to perfection over real fire and post oak. 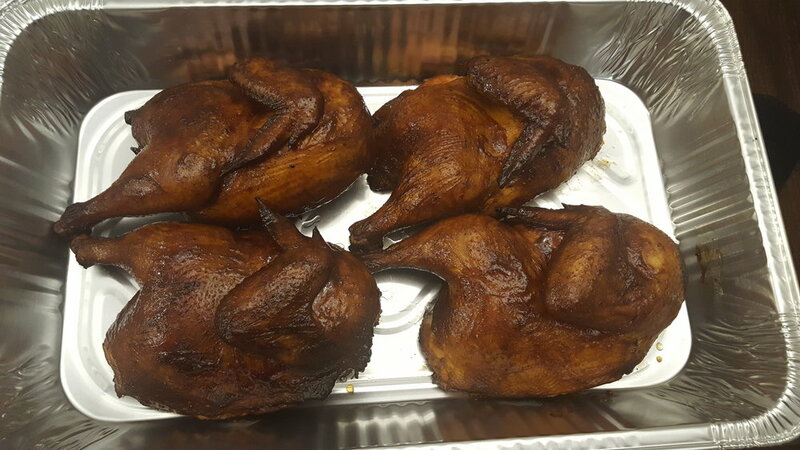 We have all of your favorite smoked meats complimented with homemade sides. We offer full service catering for any size event. Make sure to like our Facebook page at STIKY RIBZ BBQ to stay updated on everything we have going on. Contact us today and see what you’ve been missing. 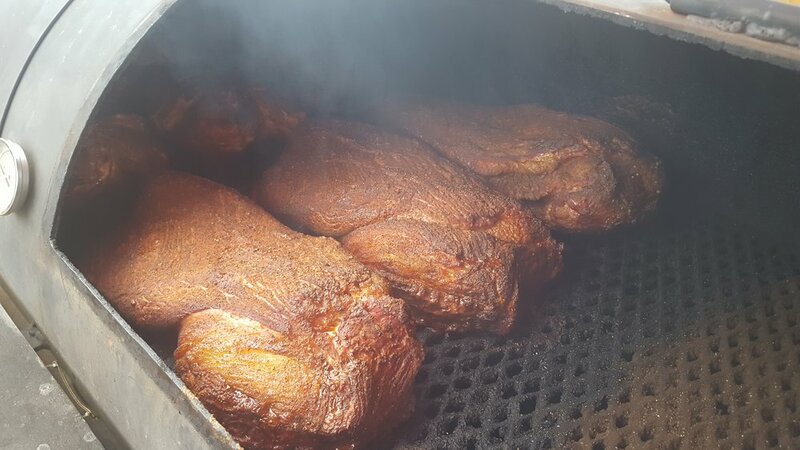 Smokey, Succulent, Tender Meat!